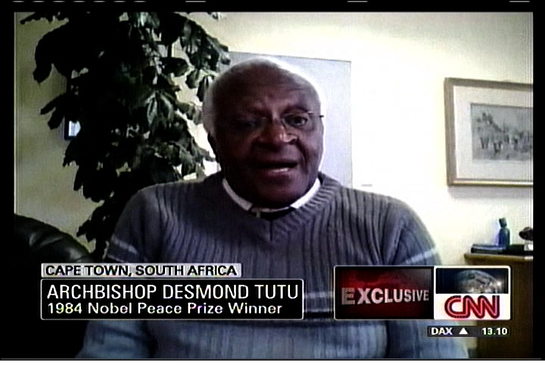 Archbishop Desmond Tutu was a special guest on CNN’s Connect The World program this week, and answered some questions sent in from viewers around the world. The leader answered questions about his new bible for children, and his work to make the world a better place. As you retire, is the world a better place? And how do you think you’ve contributed to that better place, if, indeed, it is? “The world is a great deal better place. I mean, today most people take very seriously the fact that women are equal to men. You get yourself into a lot of trouble if you are still a male chauvinist. You get all kinds of stares. That used to not be the case. 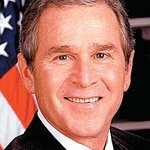 How have the wars in Afghanistan and Iraq impacted the world that we live in, do you think? Have they made it a more divisive place or, indeed, a better place for you to retire into? “The one major conclusion with me was that it isn’t the faiths that are a problem, it is the faithful, the adherents of a different faith who can make an awful mess of things. Christians are responsible — have been responsible for the Holocaust. Christians are at each other’s throats in Northern Ireland. So Christians can’t begin to be hoity-toity.